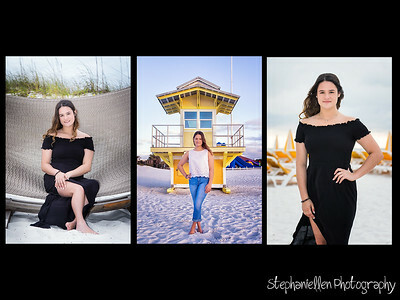 Here is a collection of the various kinds of Portraits I take- Engagments, Family Portraits, Head Shots 'Art Portraits' (my favorite), newborn portraits, child portraits I seek to provide my clients with a wide variety of images from just one session. 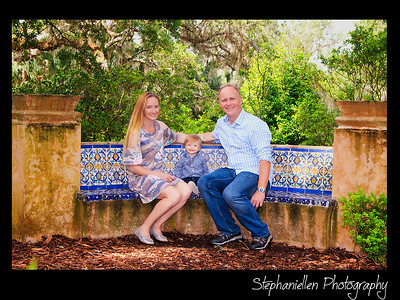 Click on a photo to view larger version. 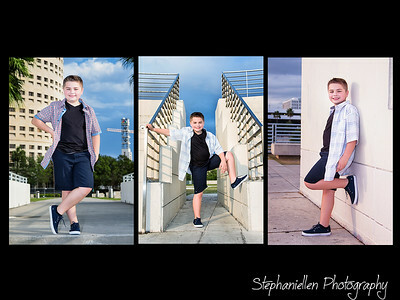 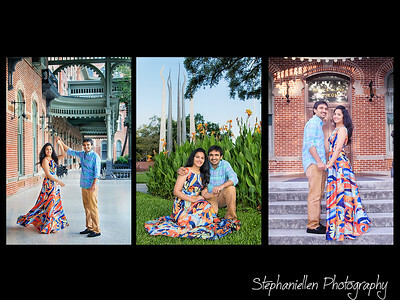 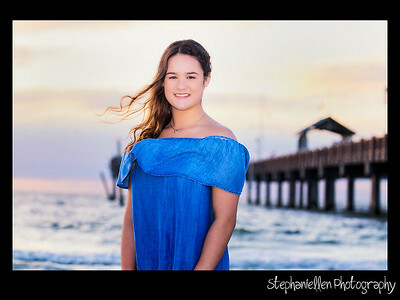 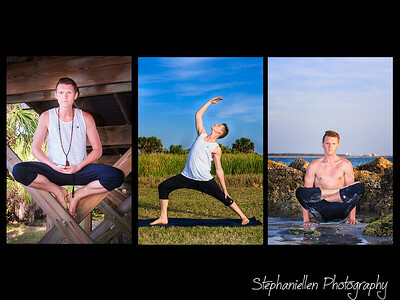 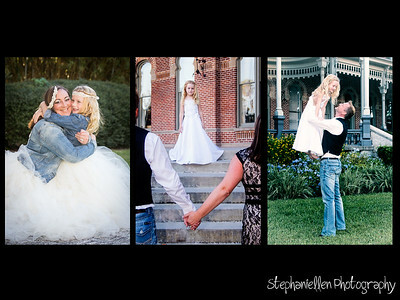 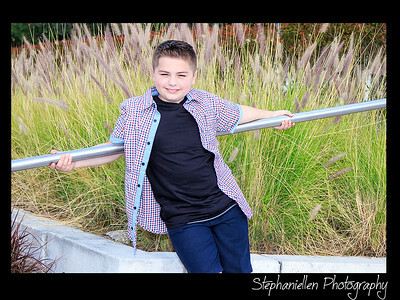 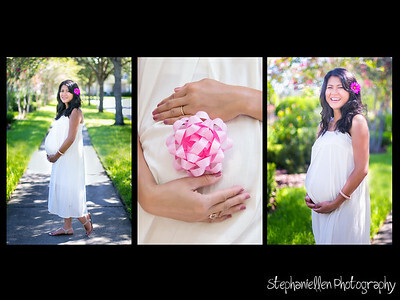 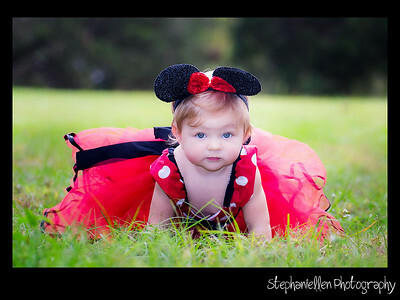 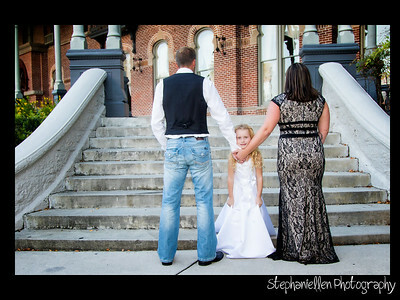 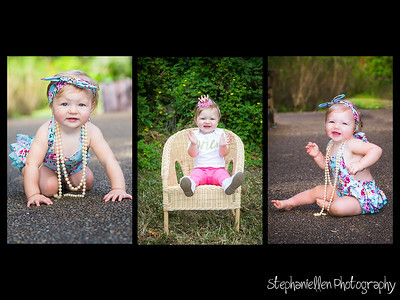 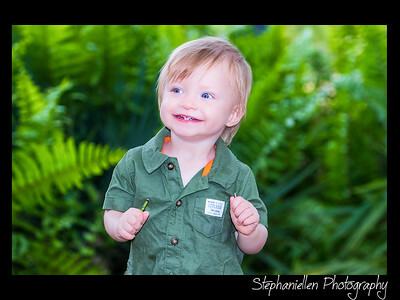 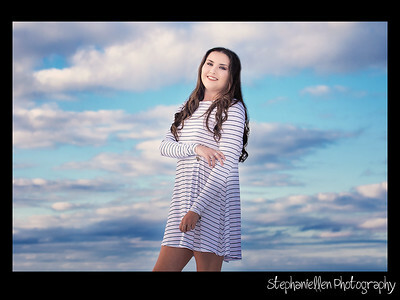 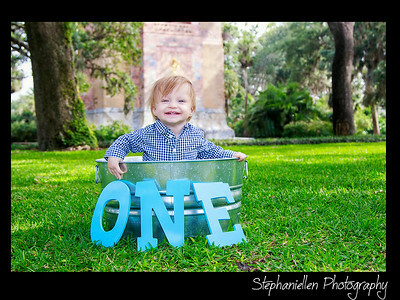 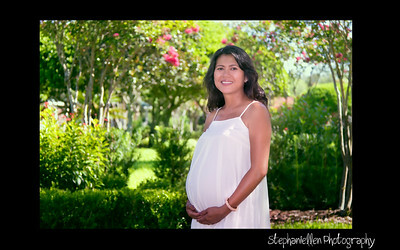 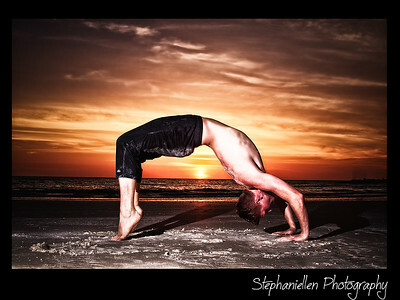 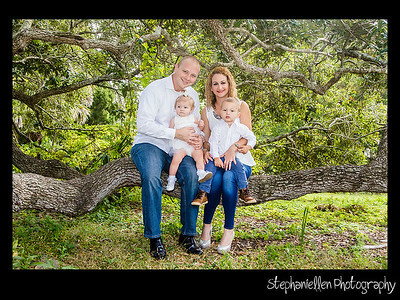 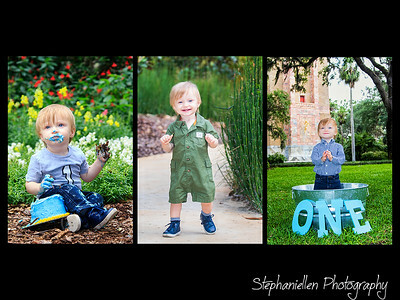 Contact me at stephaniellen11@gmail.com if you are interested in a portrait session!